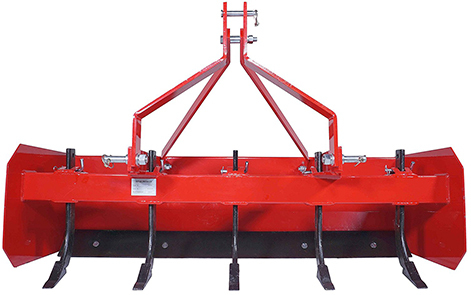 The Ultimate Tractor Implement with 5 functions in the one implement and an infinite number of uses. Euroleopard Box Blades are fitted with rippers to break up the soil while the strong box design leaves the ground level. The twin blade design allows for grading as well as back grading without having to rotate the blade. All cutters are reversable and replaceable ensuring your implement will last a lifetime.